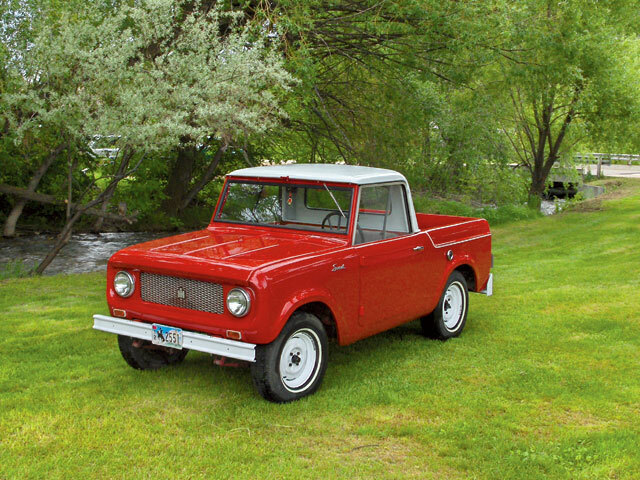 A true original, the International Harvester Scout was a pioneering American off-road vehicle manufactured from 1961 to 1980. It laid the foundation for more advanced North American SUVs to be developed on its legacy as a true 4×4. 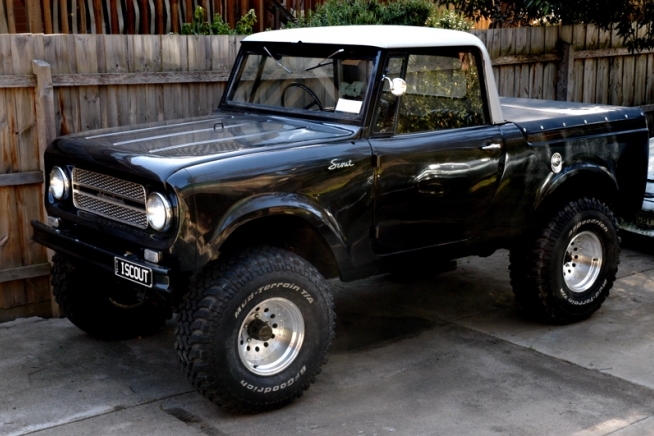 Initially created as a competitor to the Jeep, the Scout was introduced as a commercial utility pickup in 1960. In late 1965, the Scout 800 model was launched offering customers many improvements in comfort and design including; bucket seats, better instrumentation, heating systems, optional rear seats, and more engine choices including a 4-cyl, 6-cyl, or V8. 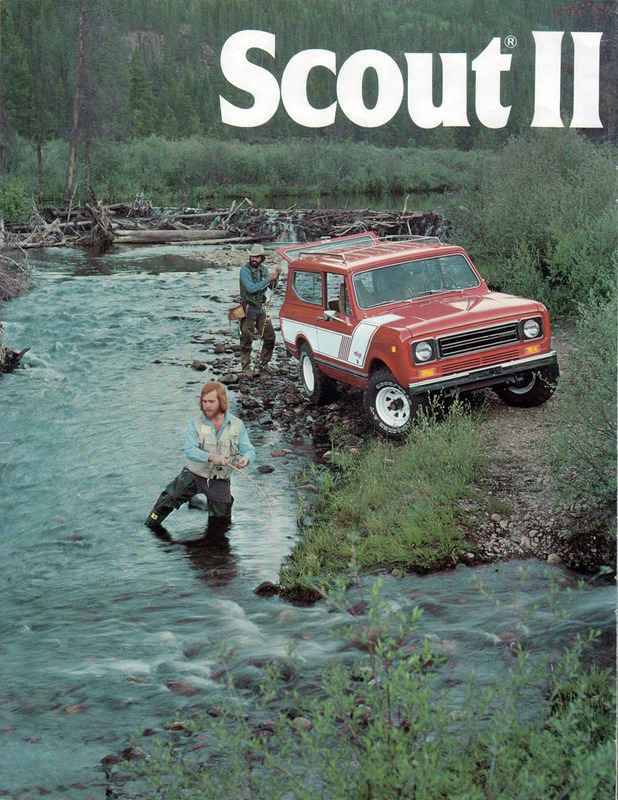 The Scout and second generation Scout II were all produced in Fort Wayne, Indiana as two-door trucks with options of either a half cab pickup or removable hard or soft top. 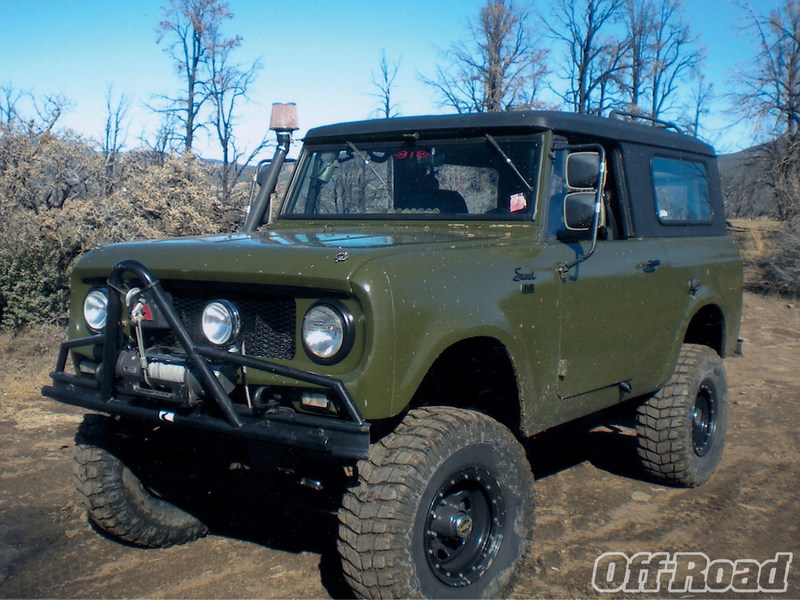 Scout II’s were manufactured from mid year 1971 to 1980. It is most identifiable by its different front grilles which changed slightly throughout the years. Targeted at the “outdoorsmen” the Scout II appealed to those who spent time in the wild and wanted a vehicle that would get them to the destination and have room for all their gear. International Harvester was successful with their target market and this was long before the SUV became cool as a “Yuppie” family vehicle. I remember my Grandfather saying he wanted a Scout which was sort of funny since with his age and declining health he really was more of an armchair angler and hunter then. Unfortunately, he never did get his Scout but not all was lost since it instilled in me a keen interest in SUVs and to date I have owned two different SUVs. Mind you, none of them have been anywhere close to as inspiring as the Scout…. During its 20 year run (1960–1980), 532,674 Scouts were produced, a truly remarkable number for a relatively small player in the auto world. 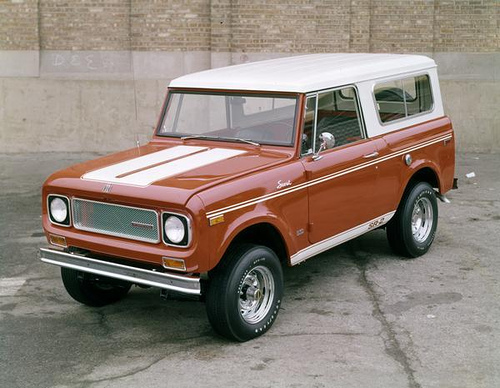 Unfortunately, the party came to a abrupt end with the demise of the International Harvester company and the last Scout rolled off the production line on October 21, 1980. Scouts were and still remain an amazing foundation platform for 4×4 enthusiasts to built a serious off road machine with. Many of these machines are still on the road doing what they were designed to do more than 40 years ago when that original design sketch came to be. 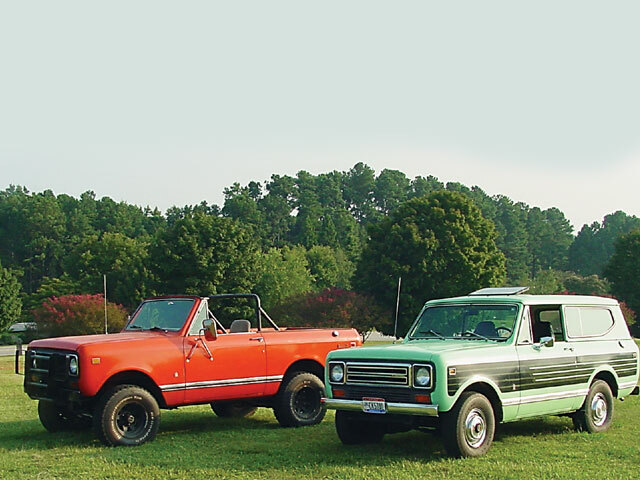 The International Scout is a true icon in America’s auto history and certainly deserves more credit than it gets today. 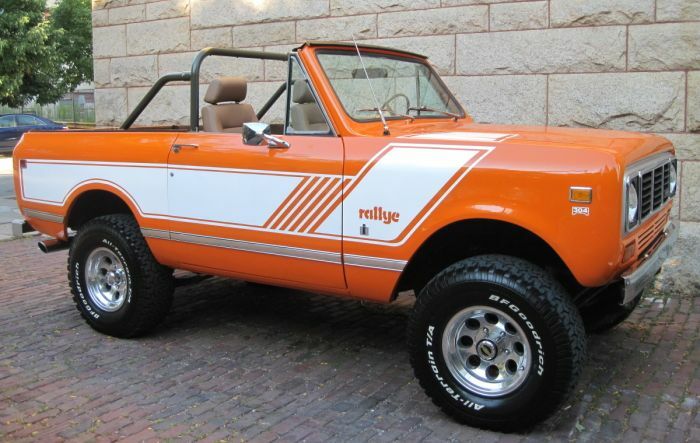 This entry was posted in News and tagged International, International Harvester Scout, Scout 800, Scout II by northredline. Bookmark the permalink. I really enjoyed this articl . You should elaborate on this topic a little more and cover an article about the land cruiser. Thank you Ryan. Yes the Toyota Land Cruiser is an equally amazing vehicle and we are planning to do a feature about it down the road.